Our Video of the Week this go-round is a Christmas card from carburetor guys Burlen. 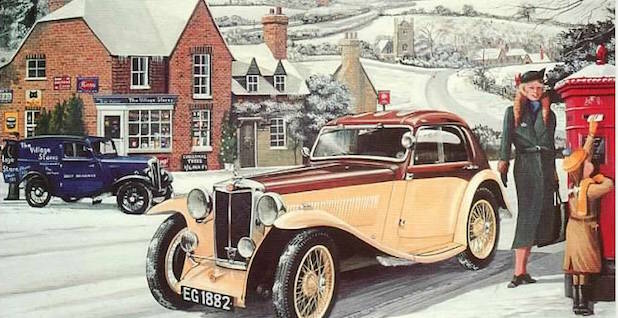 Burlen Ltd, the world’s only manufacturer of genuine SU (Skinners Union), AMAL and Zenith carburetors – has produced a truly epic Christmas video to get in the mood for the festive period in style. 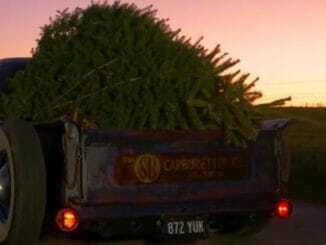 Firing up his rat-look modded 40s Chevy, Burlen director Jamie Burnett goes out in search of the perfect Christmas tree, shattering the peace of the festive season and worrying the odd chicken. Sure the V8 Chevy isn’t British, but the company is and the spirit is right. 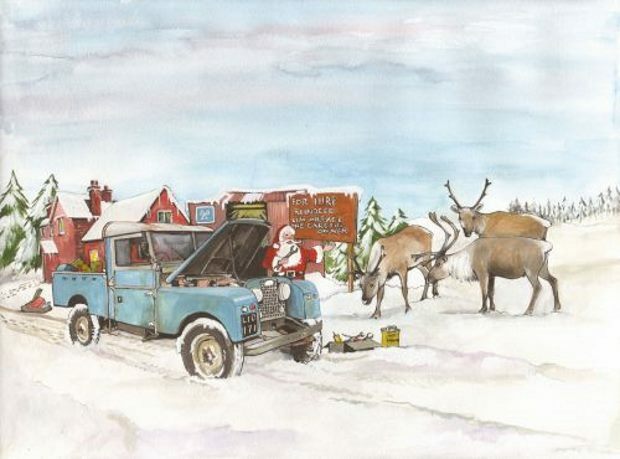 Santa’s chilly grotto could be consigned to Christmas past thanks to Land Rover’s engineers. 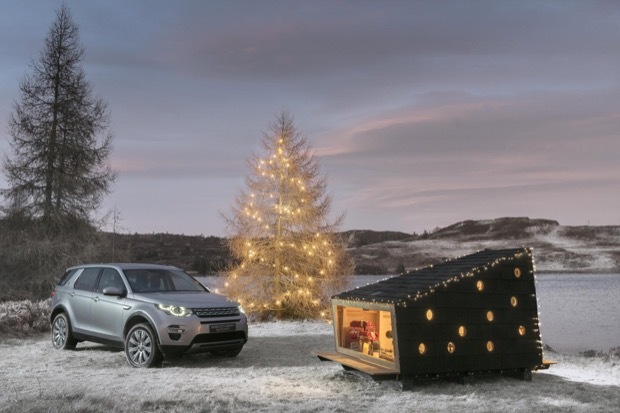 They have created a cosy cabin that can be transported for a much-needed festive getaway – it fits inside a Land Rover Discovery Sport compact SUV. The cleverly designed cabin has space for two adults to sleep snugly in North Pole temperatures as low as -20°C. It folds down to fit in the rear of Land Rover’s top-selling Discovery Sport, so Santa could even fit it on his sleigh this Christmas. 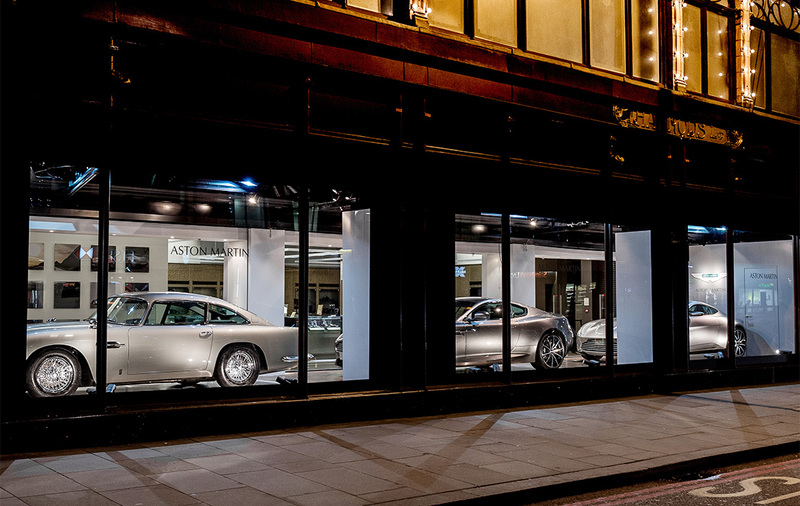 As the Christmas displays disappear, shoppers in London’s Knightsbridge are to be treated to the sight of a very special Aston Martin window display in Harrods, the world’s most famous luxury department store. Three stunning Aston Martin sports cars will take over the iconic Harrods storefront in a month-long celebration of the British marques’ ‘DB’ nameplate. Since their debut in the early 1950s, the ‘DB’ models offered by Aston Martin – named after Sir David Brown who bought Aston Martin in 1947 – have been synonymous with sophisticated grand touring and thrilling sports car performance. Jaguar and Land Rover showcased their latest collection of branded goods alongside licensed partners in central London today, to mark the launch of the brands’ 2016 collections. A special ice-sculpture of a Christmas-inspired Jaguar design was exclusively revealed at the London Edition hotel to celebrate the merchandise and luxury goods launch. Codenamed ‘F-SLEIGH’, the Jaguar Christmas sleigh takes inspiration from the Jaguar F-TYPE convertible, but with skates in place of wheels, a generous open luggage compartment for gifts and jet power to generate Jaguar’s renowned supercharged performance through the night sky. A Growler-embossed red nose completes the F-SLEIGH’s Christmas theme. 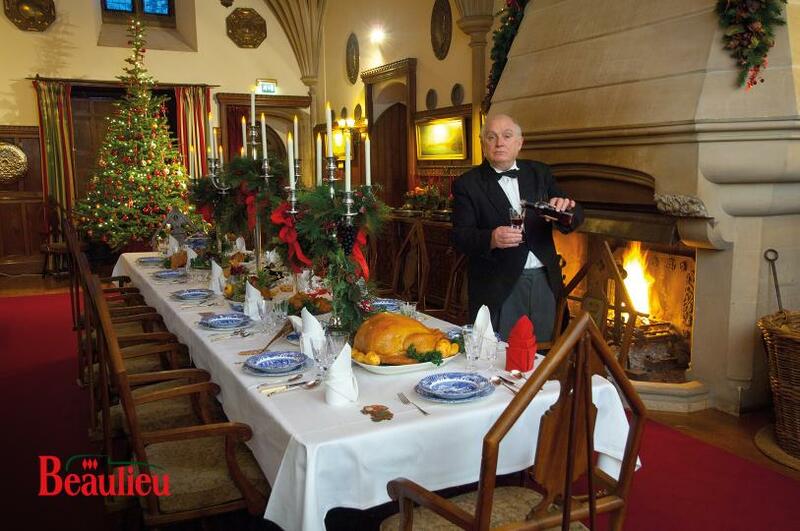 Trip to Victorian England for Christmas? October 22, 2015 Staff Comments Off on Trip to Victorian England for Christmas?